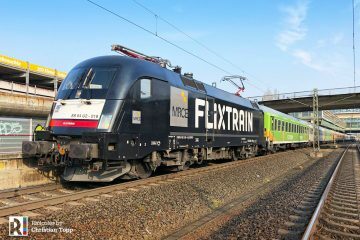 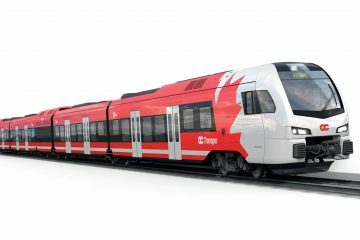 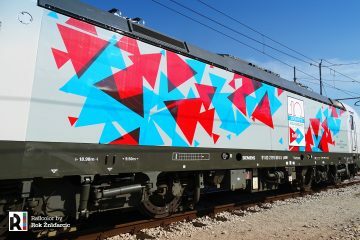 Last November we showed you how ÖBB Vectron 1293 001 was sent to Slovenia for compatibility tests. 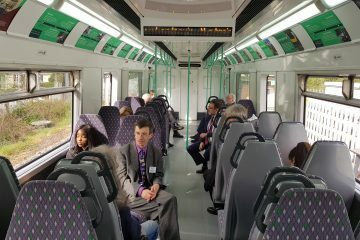 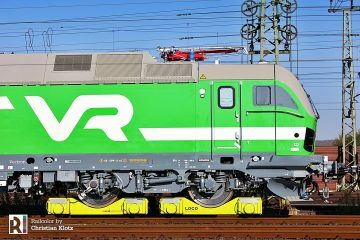 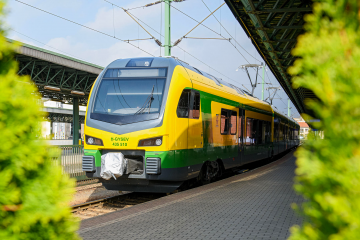 Yesterday, 1293 027 premiered on a freight train from Austria to Slovenia in regular service. 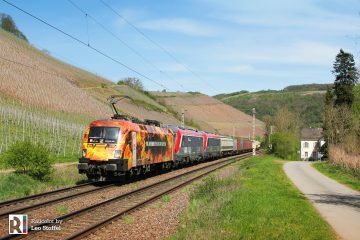 Nejc Perat and Rok Žnidarčič followed it’s journey in Slovenia and shared their images with us, for which we thank them. 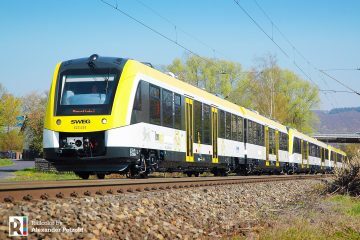 It is expected that 1293 027 will remain in Slovenia, where it will be used for driver training.